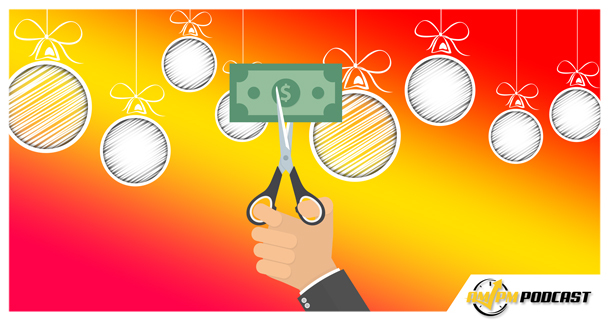 In this episode of the AMPM Podcast, host Manny Coats talks about the recent discovery of Amazon’s price cuts to products across the website to provide aggressive competition for other retailers this holiday season. These price cuts have included 3rd party private label products, so sellers are left to wonder how Amazon’s discounts will affect their price control. 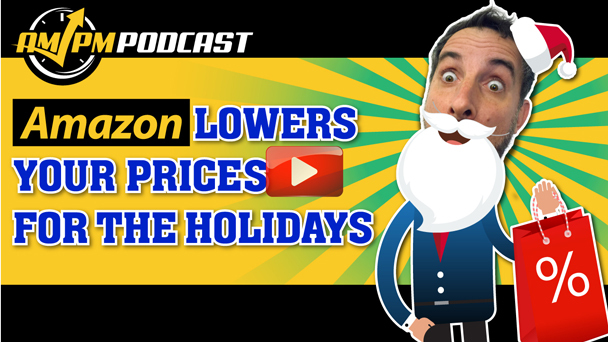 01:30 Will the Price Cuts Affect Profits for Sellers?